NOTICE OF PRIVACY PRACTICES FOR MDBerry MEDICAL CLINIC OF CALIFORNIA, INC., P.C. MDBerry Medical Clinic , Inc., P.C. d/b/a MDBerry Clinic (“MDBerry”) is committed to protecting your privacy and understands the importance of safeguarding your medical information. We are required by federal law to maintain the privacy of health information that identifies you or that could be used to identify you (known as “Protected Health Information” or “PHI”). We also are required to provide you with this Notice of Privacy Practices (“Notice”), which explains our legal duties and privacy practices, as well as your rights, with respect to PHI that we collect and maintain. We are required by federal law to abide by the terms of this Notice currently in effect. However, we reserve the right to change the privacy practices described in this Notice and make the new practices effective for all PHI that we maintain Should we make such a change, you may obtain a revised Notice by calling our office and requesting a revised copy be sent in the mail, or accessing our website. For Treatment: We will use and disclose your PHI to provide, coordinate, or manage your treatment. 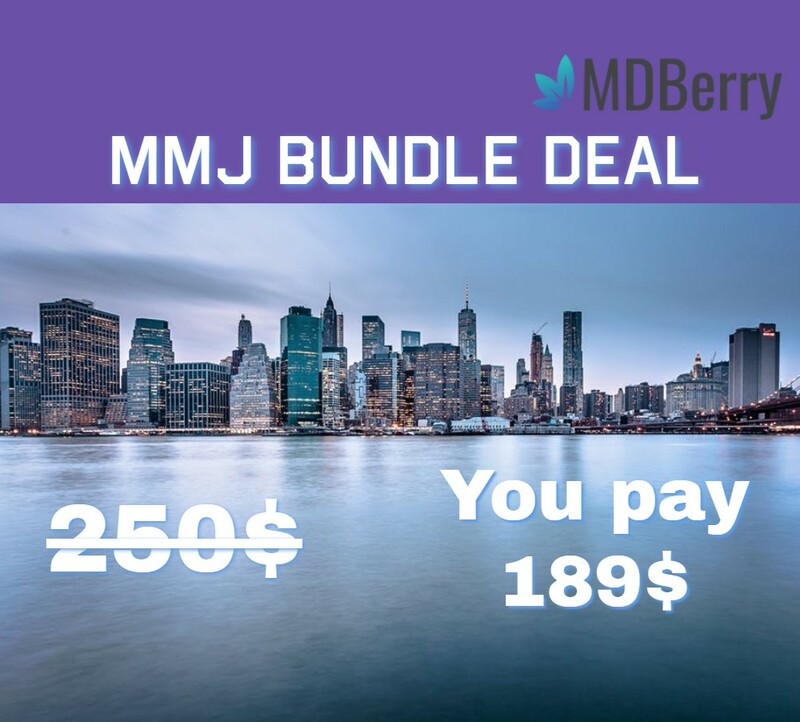 We may disclose medical information about you to our physicians, to other health care providers treating you who are not part of MDBerry, and to other personnel involved in your health care.